Did you know that stimulating your baby's VISION is a great way to stimulate her BRAIN? Newborn babies are born with retinas that are not fully developed. Your retina helps you differentiate color in the world around you, but a baby's immature retina can only detect high contrasts between black and white, or light and dark objects. Those sweet baby pinks and blues you picked out to decorate the nursery? Your little one just sees them as one great big pastel blur! And then scroll down to the bottom of the page. 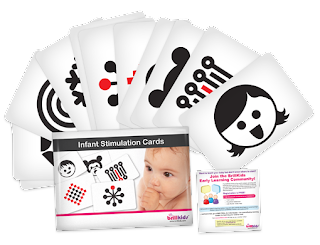 If you prefer, durable glossy versions of the infant stimulation cards are available in the forum shop for $15. Babies crave input to stimulate their brain development and the brain builds itself by forming connections. Of all the five senses, vision takes the longest to develop but it also has the highest impact on the brain. The more visual stimulation your child receives...the more her neural network will expand and connect. A well connected brains results in a smart baby! 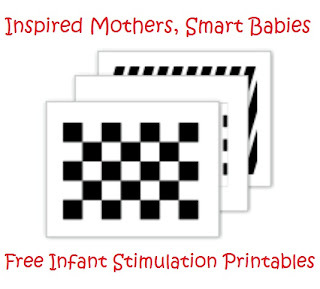 With continual stimulation, your baby's retina, optical nerve, and visual parts of the brain will blossom from the use of high contrast images. 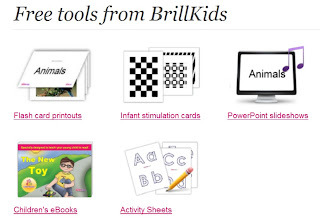 Flash Cards for Toddlers MyKidsFlashcards offers educational language teaching flash cards as resources for kids, children, parents and ESL teachers of preschool, kindergarten, primary and secondary education. We offer more than 60+ card sets for language learning of English, Spanish, German, French, Pinyin or Chinese. Our flashcards provide high quality images with easy and clear illustrations. The pictures are easy to understand for all ages. 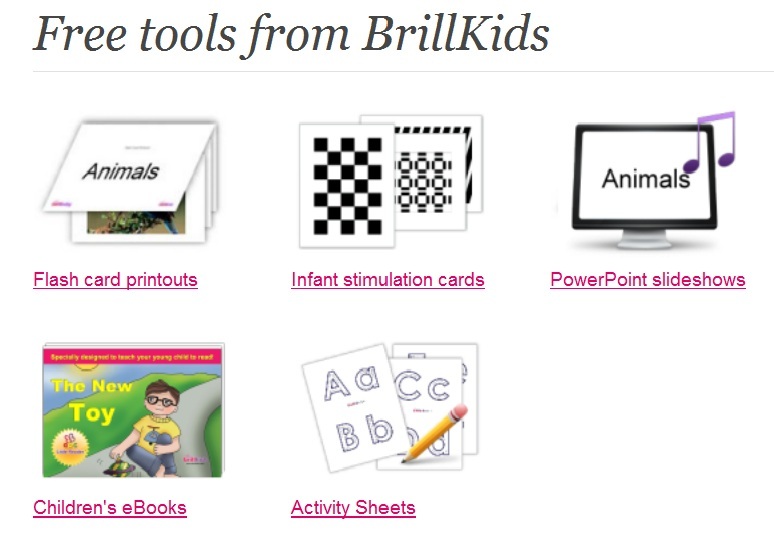 Teachers can use the card sets for kindergarten level up through to high school students.